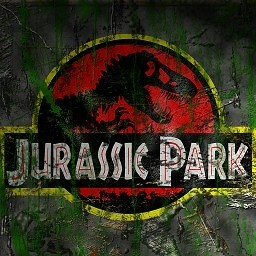 You are on of the lucky one allowed to visit the new creation of John Hammond: Jurassic Park. There, you can, without any risk, admire extraordinary creatures. What's new on this map? Loved the old versions.. However, the heli landing 10 seconds from my base made me quit!